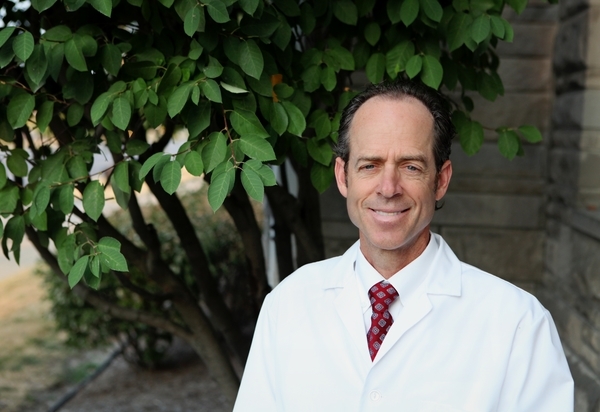 After graduating from Purdue University with a degree in biology, Dr. Gary E. Staadt received his doctorate degree in dentistry from Indiana University School of Dentistry. He then obtained advanced training in the general practice residency program at Denver General Hospital in Denver, Colorado. Dr. Staadt is a member of the American Dental Association, Indiana Dental Association, the Western Indiana Dental Society, and the Chicago Dental Society. He and his wife, who has a general dentistry practice in Rockville, IN, have two daughters.